There was a time when I felt like every gold I earned was an achievement but the past two Living World installments have injected so much effortless cash into my 3 level 80's (one levelled from 30 to 80 in the Pavilion alone) pockets that it's a bit silly. Are these changes accidental? Are they a little reward for players? Or is this a sign that things are changing in the GW2 economy? 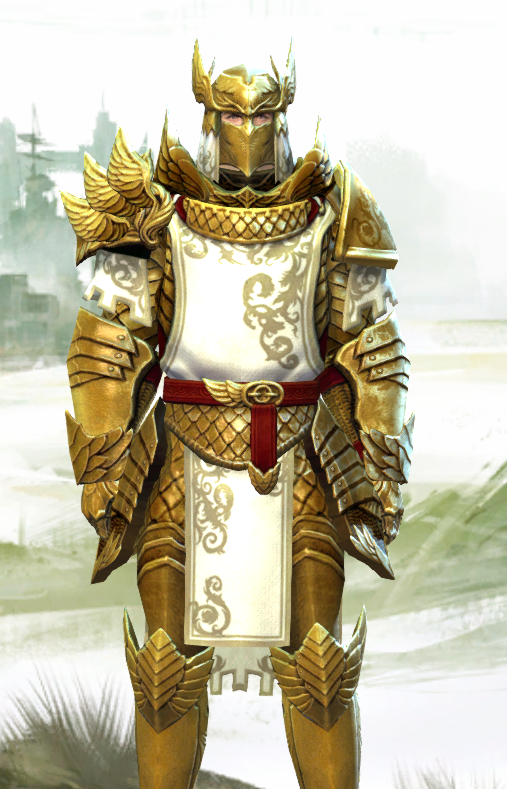 It's well known that Arenanet keeps an economist on staff so I find it hard to believe that the influx of gold to the average player is an accident. It may be that the gold available is a sweetener to keep players logging in for more than just achievements to get the achievement chests. I believe that these changes are the first step in a rejig of the economy. So far the single greatest thing that can happen to you, financially, in Guild Wars 2 is to be blessed with a precursor - either through complete luck via the gods of RNG, or via painful, systematic burning of exotic/rare items in the mystic forge.Get the hammer or one of the great swords and you are suddenly rich. This precursor chase (the luck aspect in particular) has been such a problem for the average community member that there has been talk from the developers of a change to the system coming soon™: the rumoured scavenger hunt that lets you piece together your own precursor. The legendary weapon grind already requires quite a lot of gold and I can't help thinking the precursor will also require a lot of gold - be that in the form of existing (or new) crafting materials or specific and expensive components. So maybe Arenanet are lubricating us with gold we're going to need later. Perhaps not. In any case, gold is worth less than it was a month ago - gems, and a lot of items are more expensive. With uncertainty ahead I thought I'd take this opportunity to kit my warrior out in full Tier 3 cultural gear. No matter what may come financially, he'll always look good! after playing 2 hours yesterday, I got 9 gold more! I like the clockwork update, think it's fun to play with a LOT of people just to get to the final... but more gold always means: hi prices.. so it does not work at all. If you want to make money, its time to buy Karka Shell to prepare for Ascended weapon and armor !! !